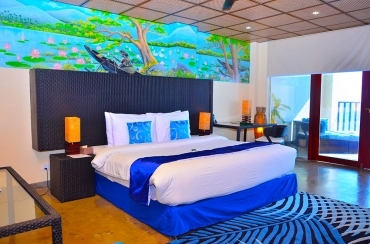 The perfect option for couples seeking for a romantic view on the stunning Indian Ocean. 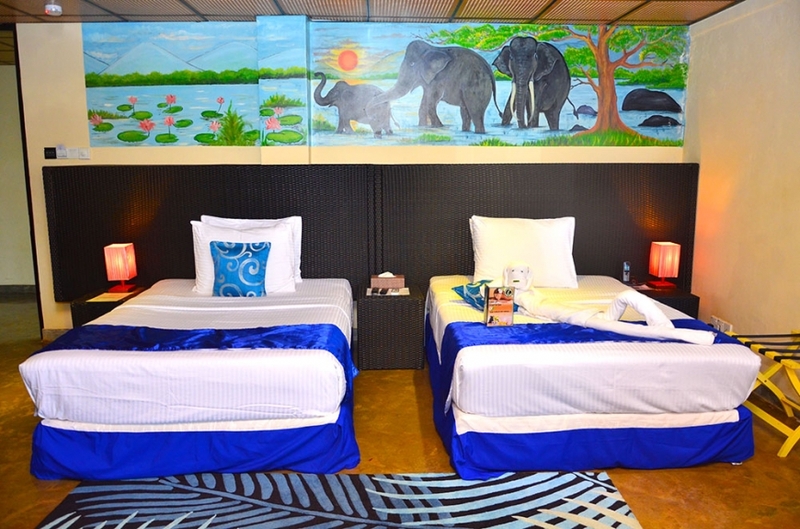 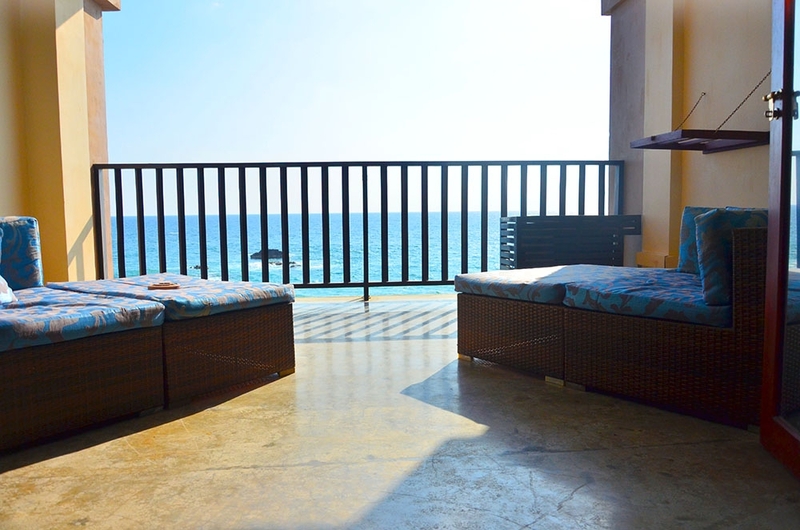 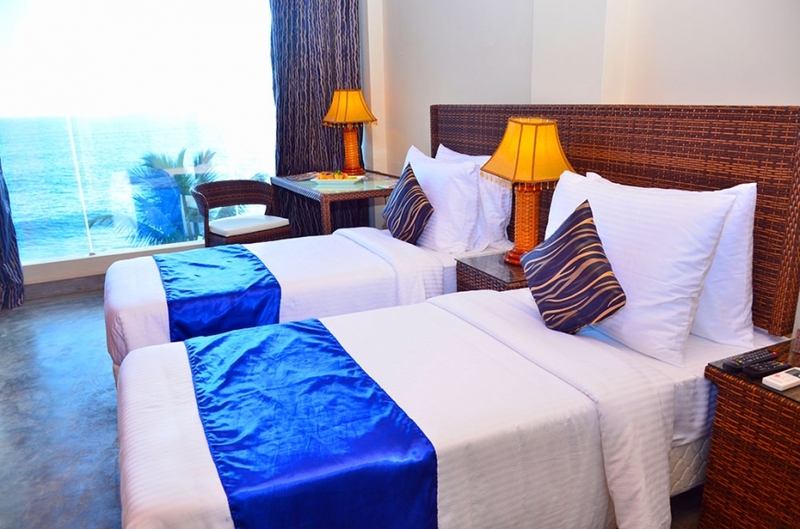 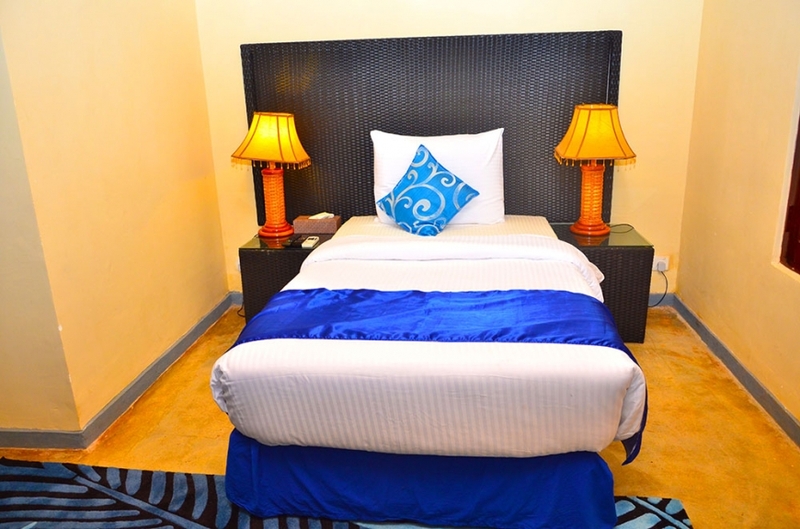 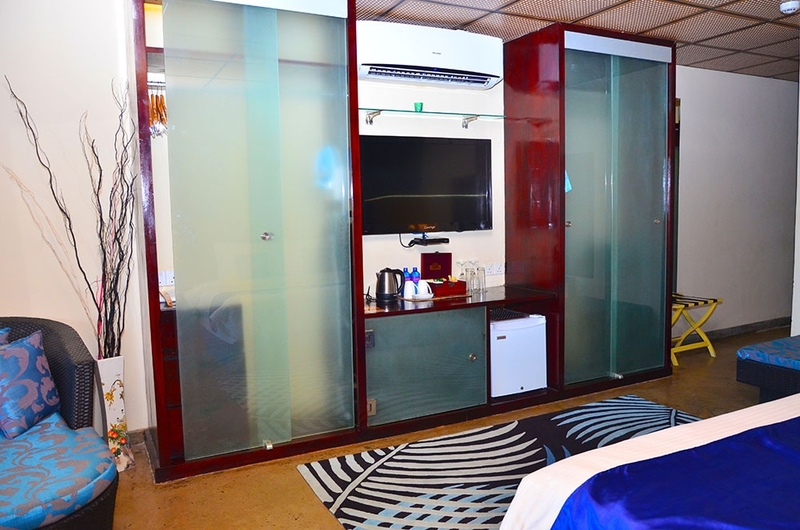 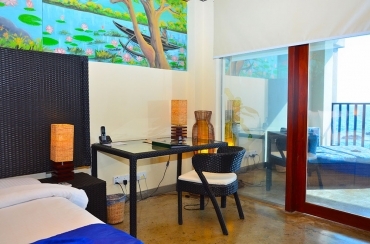 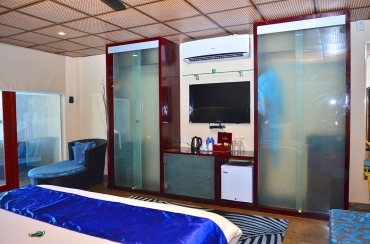 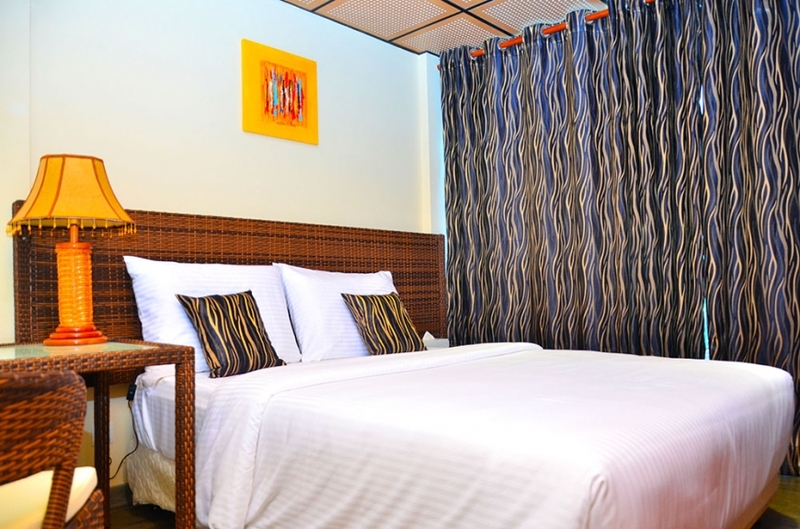 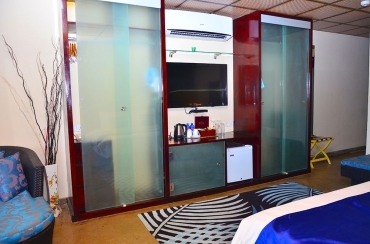 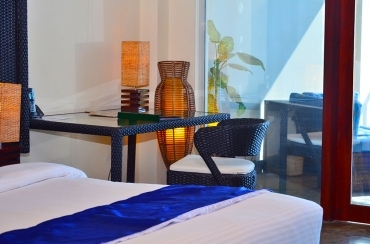 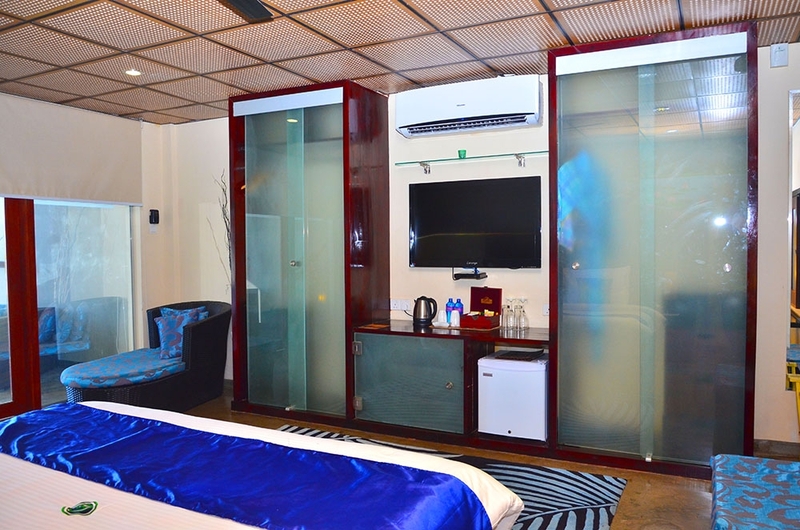 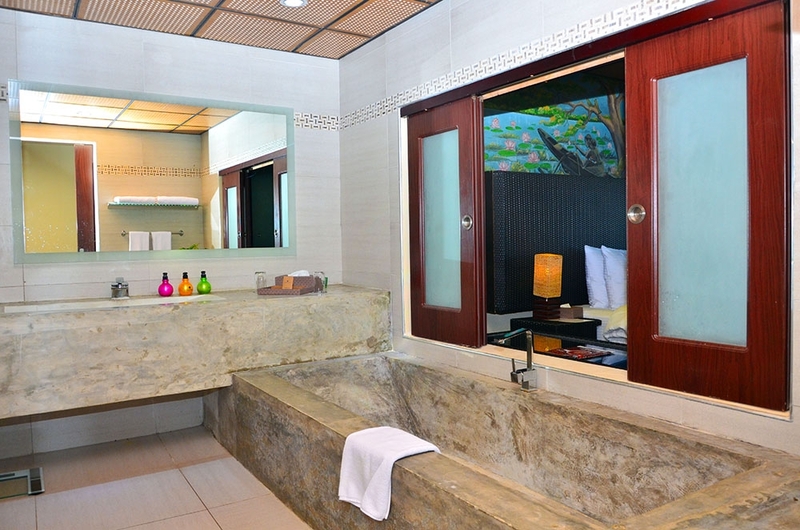 Those luxurious rooms with en-suite bathroom can accommodate up to three adults. 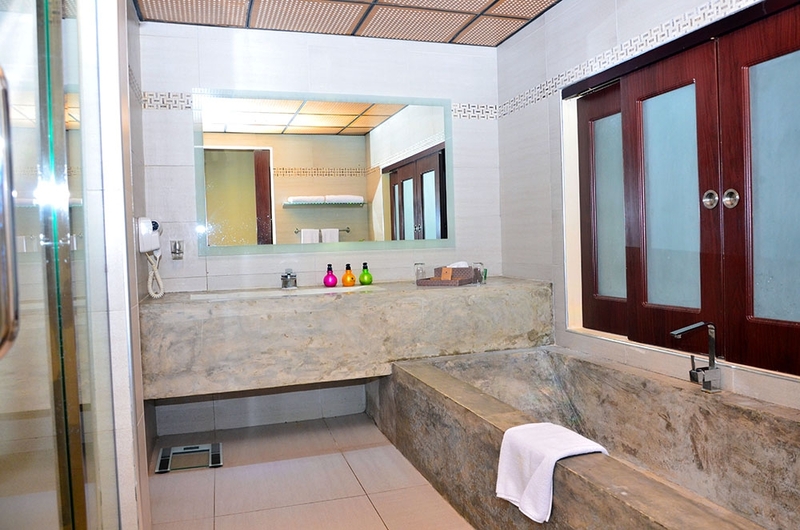 Each of them is fitted with one king size bed, a bathtub, a double rain shower.